Here is my first requested title (actually my only requested title). Please feel free to make any title requests for the holidays. I was worried that the thin letters would not cut. Yea!!! They worked! 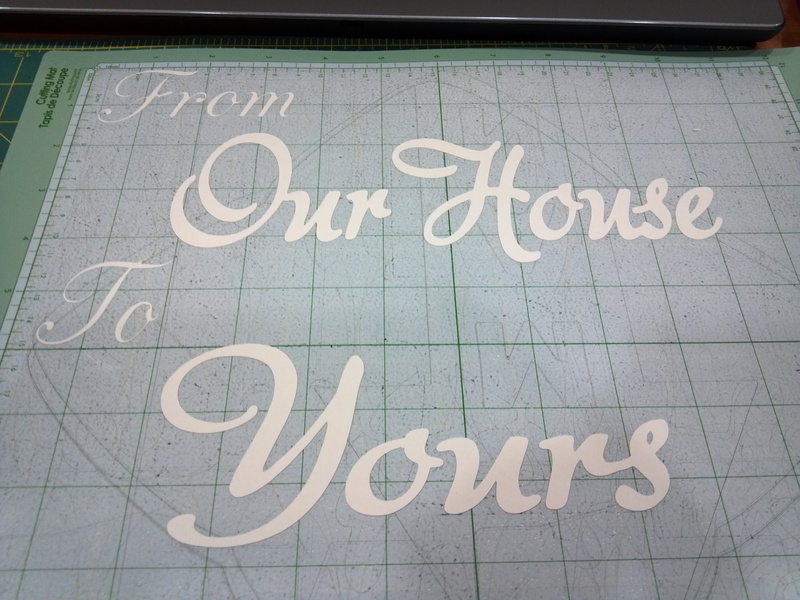 I did slow down the cricut to “medium” speed. I have an older blade in my machine, so no worries on changing it out. 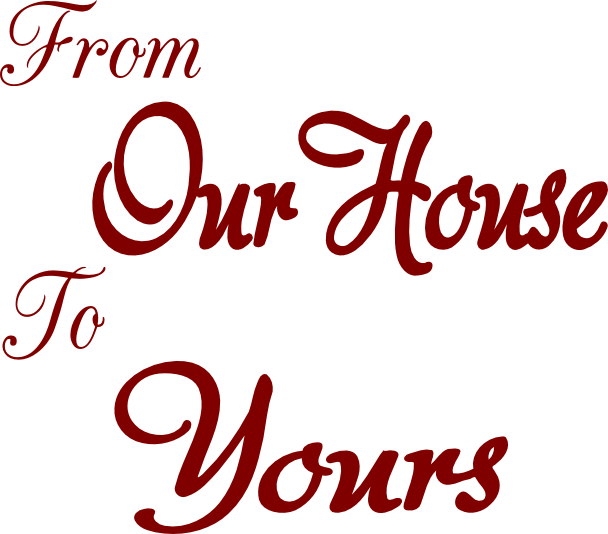 This entry was posted in Christmas / winter, misc, svg, titles and tagged download, freebie, From our house to yours, inkscape, paper, SCAL, svg, Title. Bookmark the permalink. This is great!! It looks so pretty. Thank you. Nice Title. I did wonder if you got it off the mat without tearing it….you’re right, skinny letters make it tough.